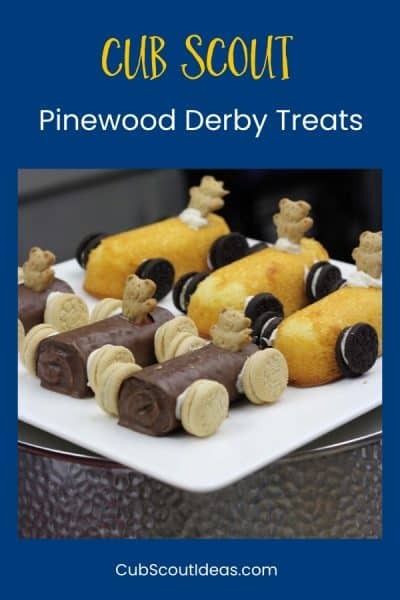 Add some excitement to the big race with these 4 healthy Pinewood Derby snacks. 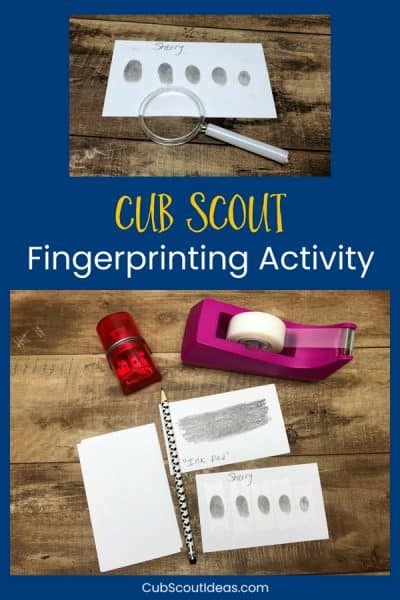 Cub Scouts and parents both will love them! 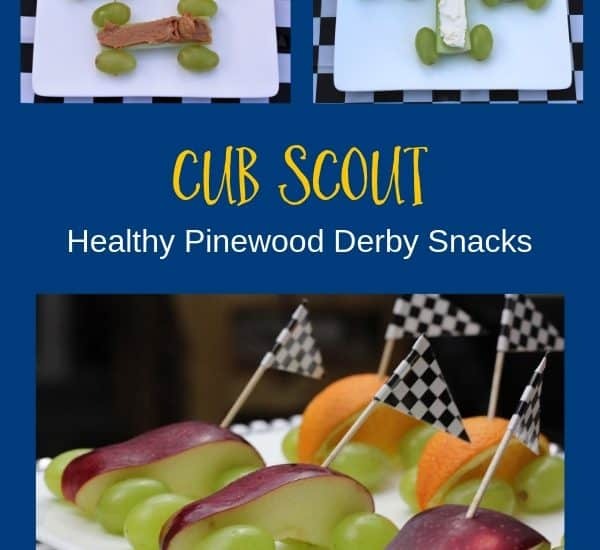 These fun and easy Pinewood Derby treats for Cub Scouts use pre-made snacks to create cars. Make them ahead of time or have the Scouts put them together. 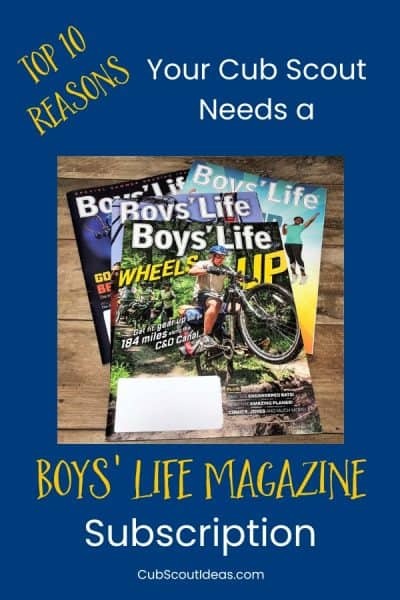 Boys’ Life magazine is a great resource for Cub Scouts. Find out the top 10 reasons why every child should have a Boys’ Life subscription. 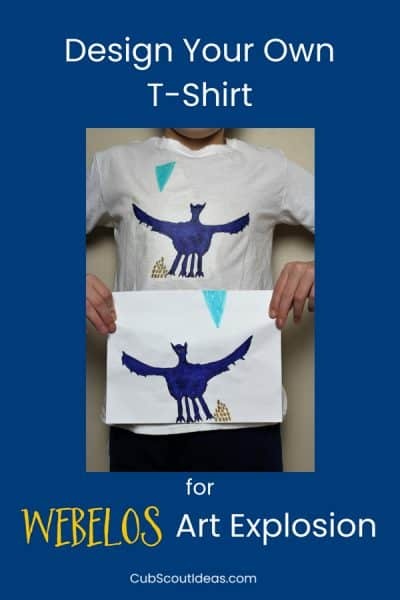 This fun Webelos and Arrow of Light Art Explosion adventure idea has Scouts turning their own design into a cool t-shirt! Great activity for all kids! 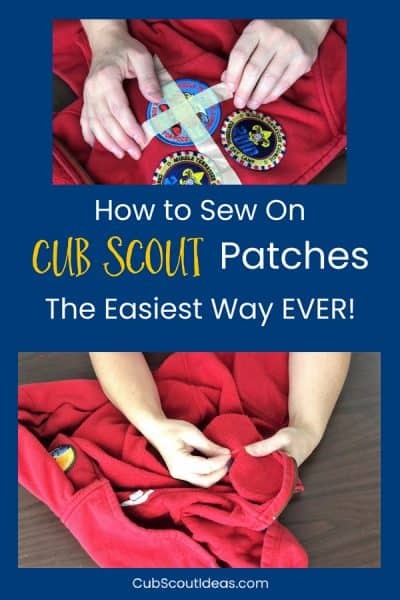 Learn the easiest way ever to hand sew Cub Scout patches and badges onto uniforms. This sewing technique for attaching patches is super quick! New Cub Scout families have a lot of things to learn, and it can be confusing! 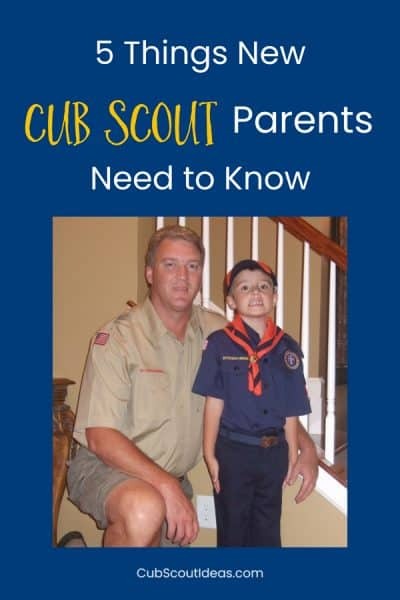 Read up on 5 important things that every Cub Scout parent should know. Having a cool display is a great way to get folks’ attention during Cub Scout recruiting events. 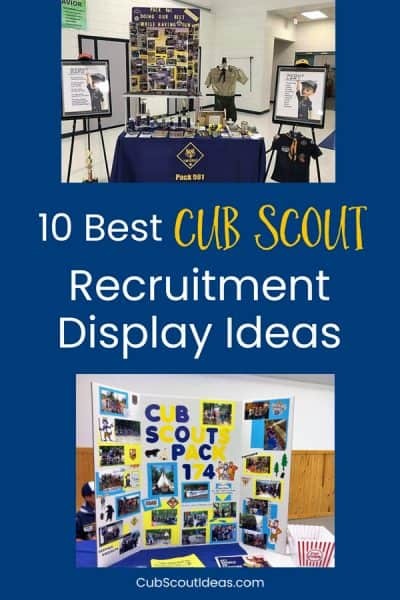 Check out these 10 awesome Cub Scout recruitment displays.